Lipoid proteinosis is a very rare disorder in which there is infiltration of an amorphous hyaline material into the skin, oral cavity, larynx and various internal organs. It usually presents in infancy with hoarseness due to laryngeal infiltration. These patients usually develop acneiform or pock-like scars on the face either spontaneously or due to trauma. In this article, we describe a 27 years old female who was treated as a case of post-acne scars. However, a meticulous history and thorough clinical examination guided us to diagnose it as lipoid proteinosis which was further supported by histopathology. A 27 year old female, product of consanguineous marriage, presented with history of progressive skin and mucous membrane thickening since childhood and a history of weak cry and hoarseness of voice since infancy. She also had restricted tongue movements and speech impairment. Her skin lesions started at the age of 4 years when she developed multiple warty papules over the dorsum of hands, face and eyelid margins that progressed to form diffuse, yellowish waxy scarring of the skin over the face, shoulders, upper back and extremities. There was a history of increased scarring even with mild injury. There was no such history in the family. There was no history of convulsions, neuropsychiatric complaints or history suggestive of any other systemic involvement. The clinical rarity of this disease inspired us to report this case. On examination, a yellowish tinge and waxy texture of face was noted. Extensive atrophic scars, glossy, infiltrated, yellow papules and plaques were present on forehead and cheeks (Fig. 1). Similar scars were found on her shoulders, upper back, around elbows and on the dorsum of hands. Yellow infiltrated plaques were covering the mucosa on hard palate and floor of mouth, which along with thickened frenulum limited her tongue movements (Fig. 2). She was also having bulbous swelling of fingers and toes along with flexion deformity of little fingers (Fig. 3). The patient had a hoarse voice. Opthalmological examination was normal except for the presence of beaded papules along the eyelid margins (Moniliform Blepharosis). Hair and nails were normal. Systemic examination did not reveal any abnormal finding. 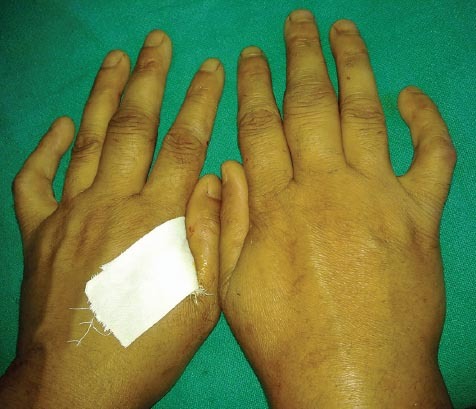 Figure 1: Lipoid Proteinosis in a 27 year old female. There are multiple infiltrated, yellowish colored papules and plaques on the face with areas of atrophic scarring. Figure 2: Infiltrated plaque on the undersurface of the tongue. Figure 3: Spindle shaped fingers (especially right middle) along with flexion deformities of both little fingers. Routine laboratory investigations were unremarkable. Fibre-optic laryngoscopy (FOL) revealed thickened base of the tongue, obliterating the valleculae with thickening of epiglottis. The pharyngeal walls were granular with hypertrophic tonsils. Both the vocal cords were hypertrophic with restricted movements (Fig. 4). Evaluation of central nervous system with computed tomography showed calcification in basal ganglia (Fig. 5). The skin biopsy of the patient revealed epidermal hyperkeratosis, eosinophilic, amorphous infiltrate throughout the dermis and thickening of basement membrane. The infiltrate showed strong staining with periodic-acid Schiff (PAS). With such a history and clinical findings and further supported by histopathology, a diagnosis of lipoid proteinosis (LP)was made. Immunohistochemistry, polymerase chain amplification and direct nucleotide sequencing of ECM-I gene could not be performed due to unavailability. 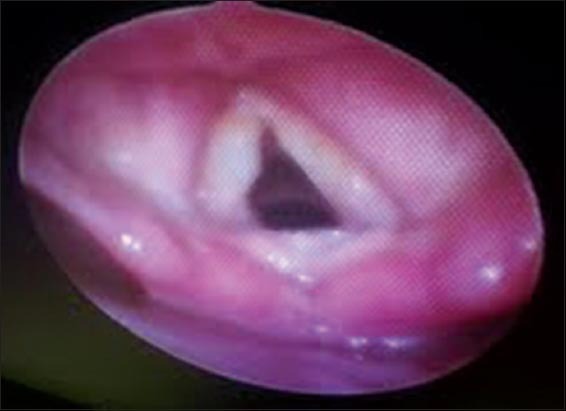 Figure 4: FOL showing visible thickening of vocal cords. 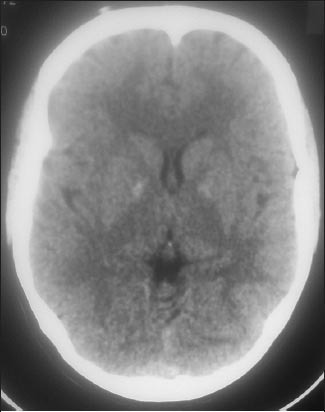 Figure 5: CT brain showing areas of calcification in basal ganglia. Hyalinosis cutis et mucosae also known as Lipoid proteinosis (LP)or ‘Urbach-Wiethe’ disease was first described by Seibenmann in 1908, but the first detailed report was made by Urbach and Wiethe in 1929. The exact etiopathogenesis of LP is not known. Loss of function mutation in the extracellular matrix protein 1 gene (ECM-1)of LP patients, located on chromosome 1q21 next to the epidermal differentiation complex has been recognized as a cause in recent years . It is a rare, autosomal – recessive disease characterized by hoarseness of voice from early infancy, together with widespread cutaneous scarring, more prominent at the sites of minor trauma and on sun-exposed areas. The most easy recognizable sign is the beaded papules on the eyelid margins (Moniliform Blepharosis)occurring in about two-third of the cases. Eyelid beading, skin lesions and hoarseness are attributed to infiltration of hyaline material into the skin, larynx and various internal organs . The skin lesions usually develop within the first few years of life, leading to an appearance of chicken-pox like scars or acneiform scars primarily involving the face. The hoarseness of voice is one of the most striking clinical features. The mucosae of pharynx, tongue, soft palate, tonsils and lips are also infiltrated and there is thickening of the sublingual frenulum and tongue, causing limited tongue movements and speech difficulties . 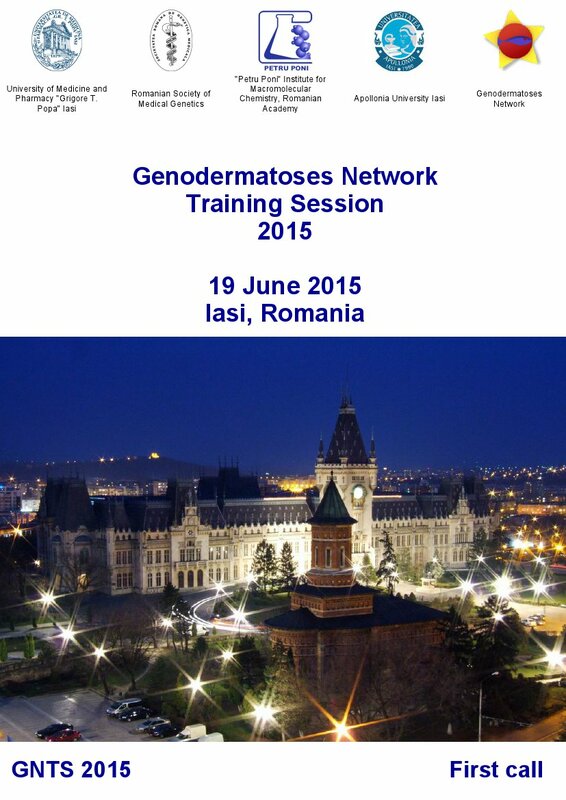 In our patient all the essential clinical features along with histopathological changes proved the diagnosis. The eye changes that have been reported and other extracutaneous features including epilepsy, memory loss and neuropsychiatric abnormalities [4,5] were not present in our patient, who only had intracranial calcification in the temporal lobes or hippocampus, as detected by brain computed tomography. There is currently no effective therapy available for LP. Microlaryngoscopy and dissection of the vocal cords and excision of deposits may be performed to preserve or improve the voice . Dermabrasion, chemical skin peeling, blepharoplasty and CO2 laser therapy may be helpful for dermatological problems concerned . Therapeutic approaches reported in the literature include oral steroids, dimethylsulphoxide, intralesional heparin, etretinate, and penicillamine . Essentially LP is categorized as a dermatologic disease, runs a chronic course, that severely diminishes the quality of life. Our case had all the features suggestive of LP but was misdiagnosed and treated as a case of post acne scars. Moreover, clinical rarity of this condition prompted this communication. 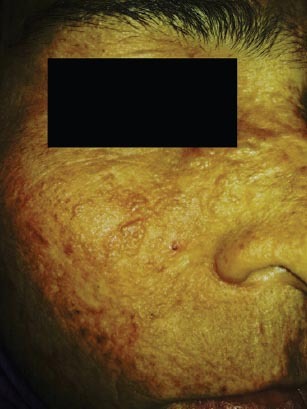 As skin lesions are an early and prominent manifestation, establishing a correct and timely diagnosis by a dermatologist, and a multidisciplinary approach involving several medical specialties like an otolaryngologist, neurologist, psychiatrist and ophthalmologist may play a more effective role in the management of individuals with this disease. This article draws the importance of a thorough history and clinical examination by a dermatologist for arriving at the correct diagnosis. 1. van Hougenhouck-Tulleken W, Chan I, Hamada T, Thornton H, Jenkins T, McLean WH, Clinical and molecular characterization of lipoid proteinosis in Namaqualand, South AfricaBr J Dermatol 2004; 151: 413-23. 2. Dogramaci AC, Celik MM, Celik E, Bayarogullari H, Lipoid proteinosis in the eastern Mediterranean region of TurkeyIndian J Dermatol Venereol Leprol 2012; 78: 318-22. 3. 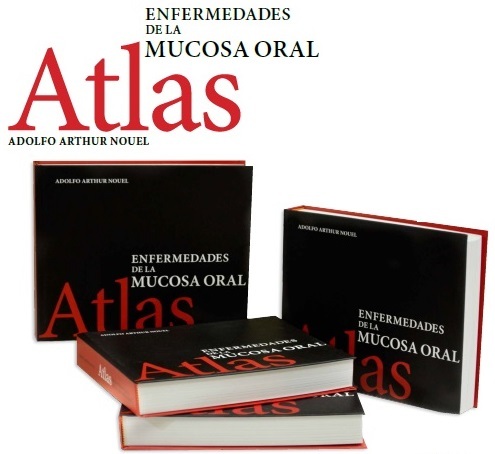 Di Giandomenico S, Masi R, Cassandrini D, El-Hachem M, De Vito R, Bruno C, Lipoid proteinosis: case report and review of the literatureActa Otorhinolaryngol Ital 2006; 26: 162-7. 4. 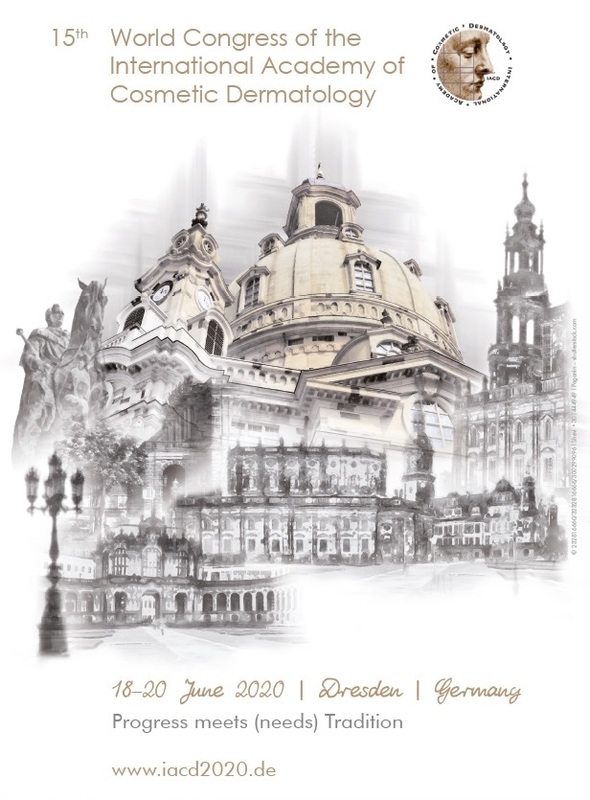 Seyed-Mojtaba Abtahi, Farzan Kianersi, Mohammad-Ali Abtahi, Seyed-Hossein Abtahi, Arash Zahed, Hamid-Reza Fesharaki, Urbach-Wiethe syndrome and the ophthalmologist: review of the literature and introduction of the first instance of bilateral uveitisCase Rep Med 2012; 281516. 5. Friedman L, Mathews RD, Swanepoel PD, Radiographic and computed tomographic findings in lipid proteinosis. A case reportS Afr Med J 1984; 65: 734-5. 6. Rosenthal G, Lifshitz T, Monos T, Kachco L, Argov S, Carbon dioxide laser treatment for lipoid proteinosis (Urbach-Wiethe syndrome)involving the eyelidsBr J Ophthalmol 1997; 81: 253. 7. 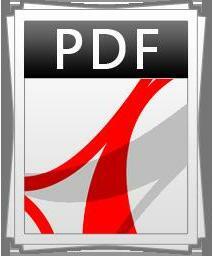 Gündüz O, Sahiner N, Atasoy P, Senyücel C, Acitretin treatment for lipoid proteinosisCase Rep Dermatol Med 2012; 324506.